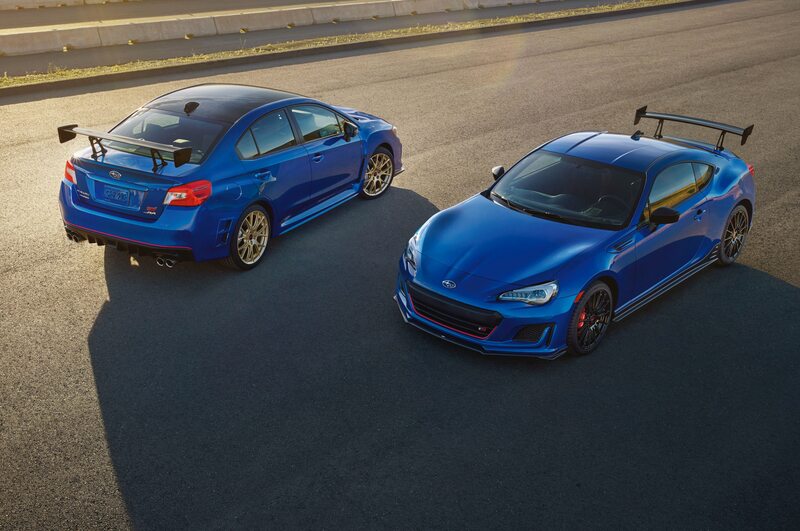 In June, Subaru announced a limited run of track-focused STIs and BRZs. 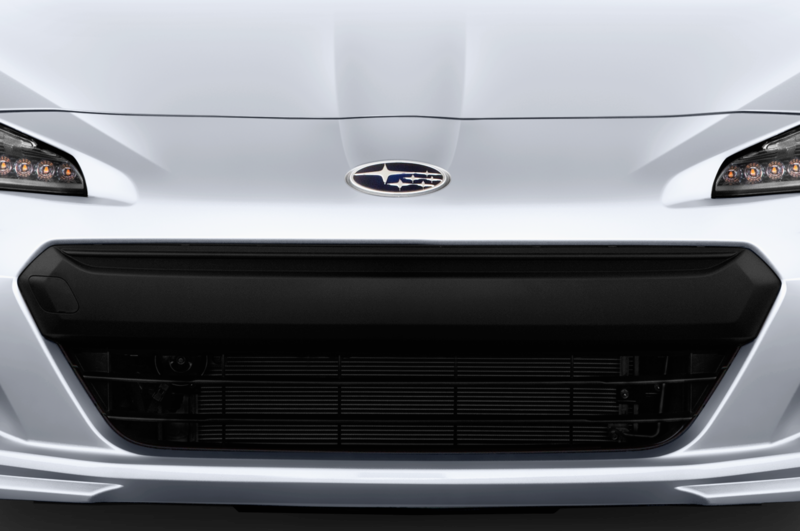 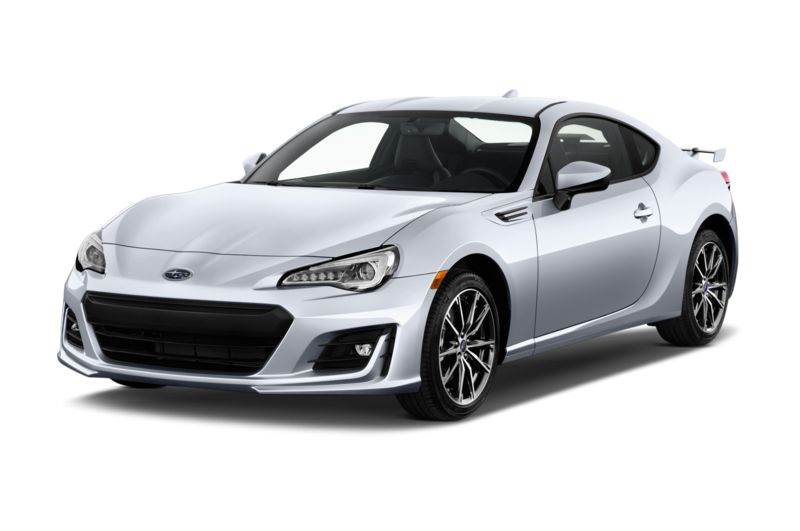 The STI would be called the Type RA, and the BRZ would be called the tS. 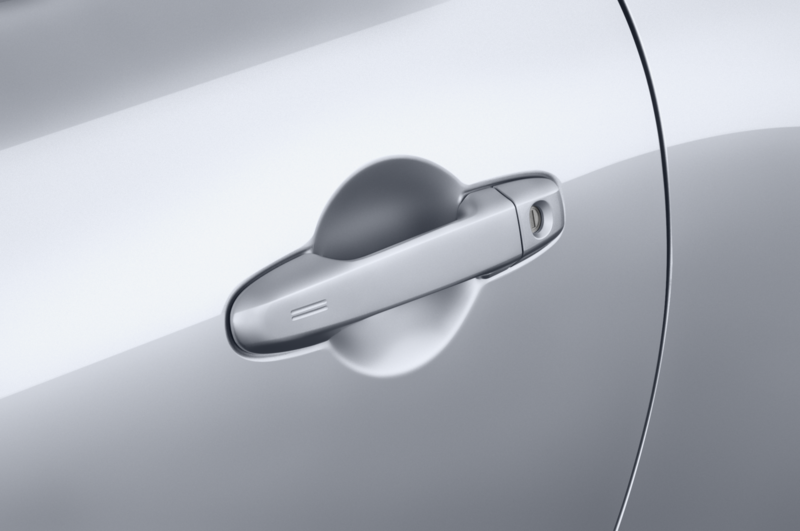 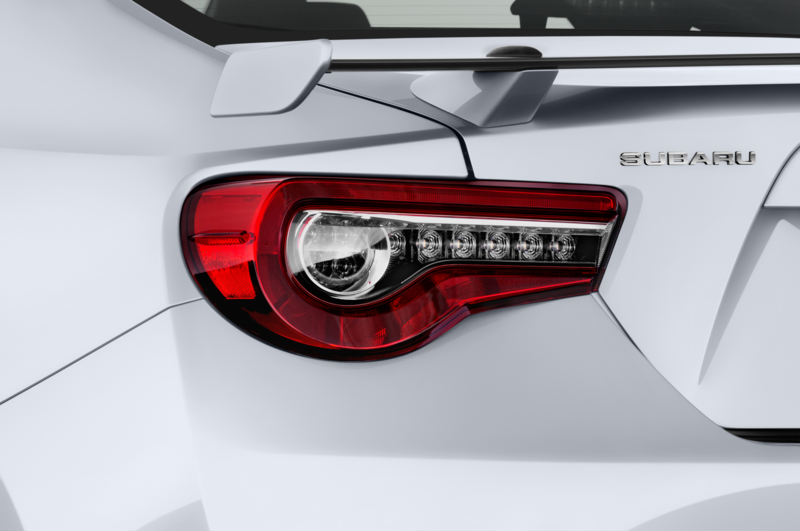 Only 500 of each would be built, and we were promised that pricing would be made available at a later date. 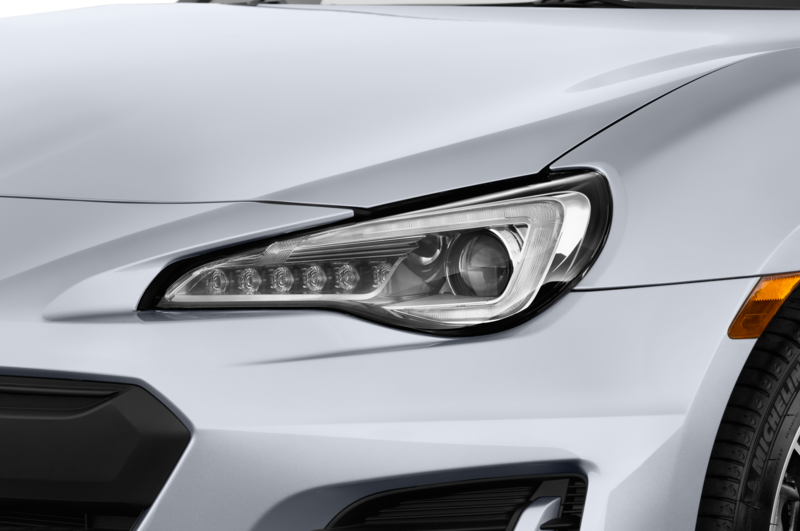 Well, today is that later date. 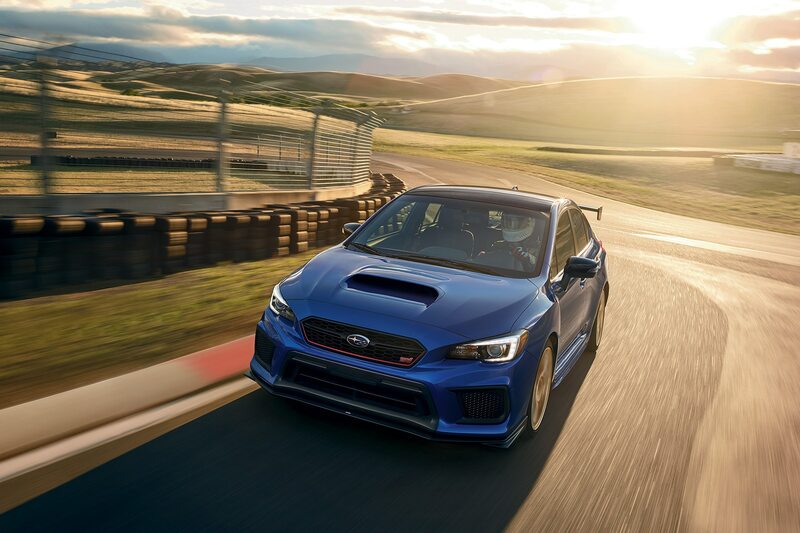 If you want a Type RA, Subaru says it will cost you $49,855 with delivery. 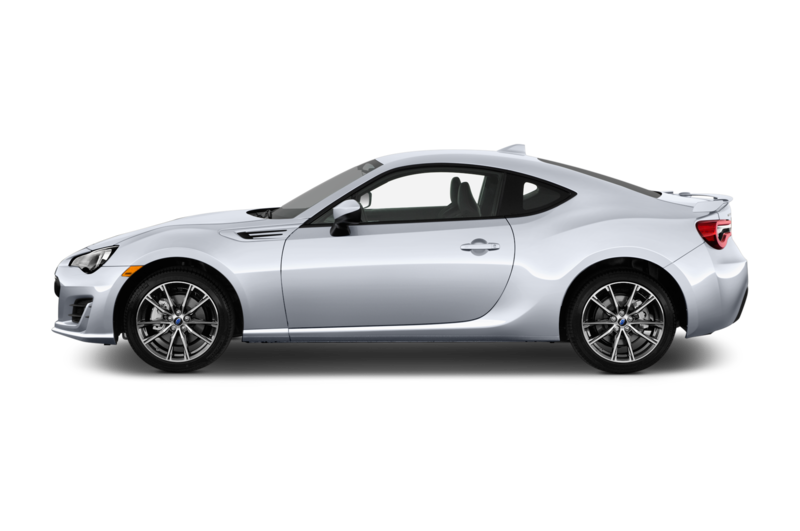 The BRZ tS, on the other hand, will be $34,355. 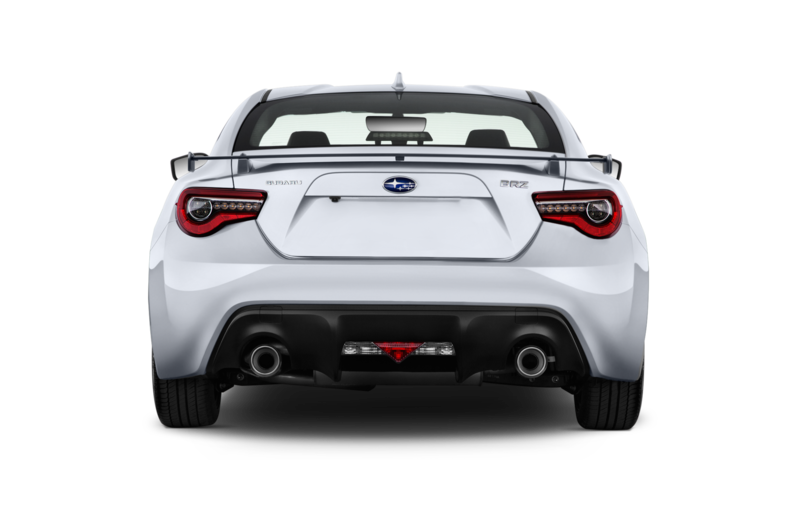 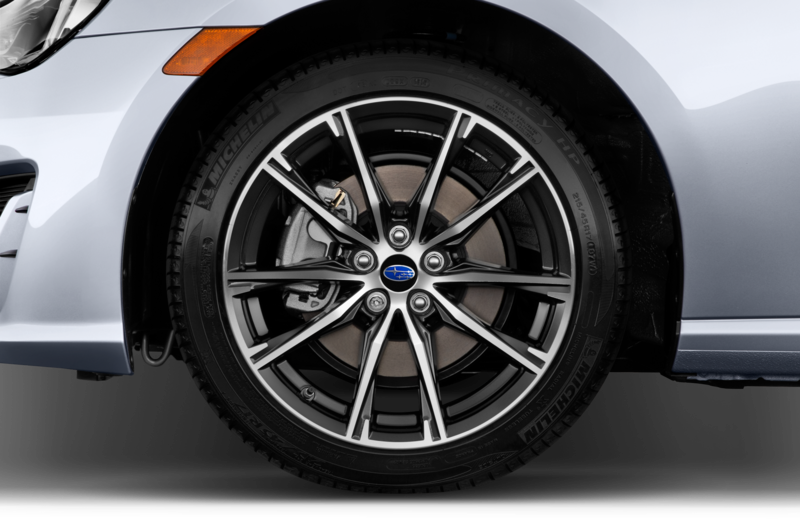 For comparison, a base STI costs $36,995 including delivery, and a base BRZ costs $26,315. 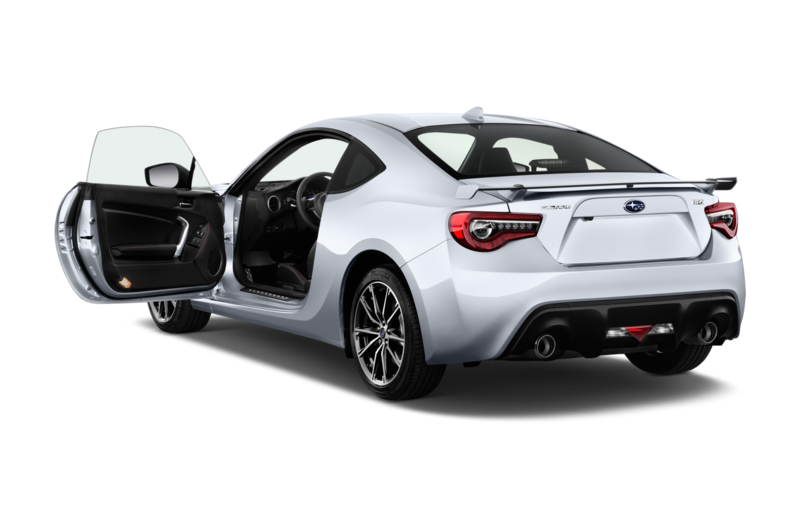 So what does all that extra money get you? 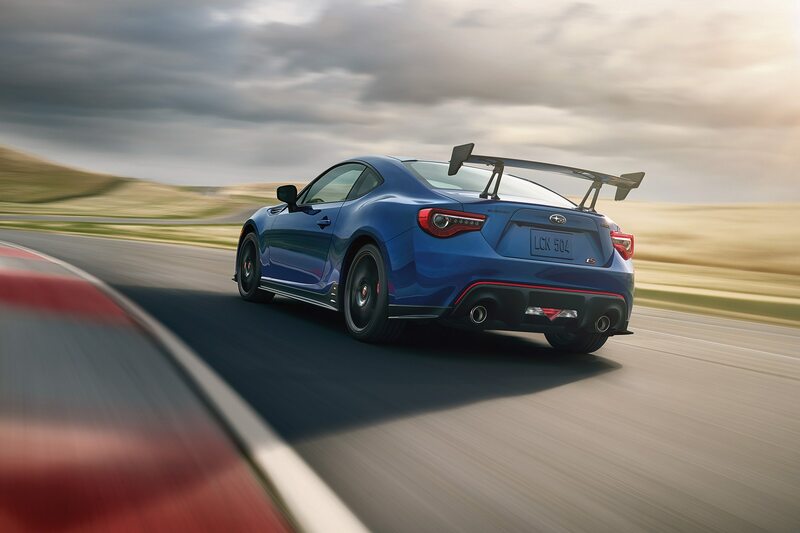 If you choose the Type RA, it gets you a slight horsepower bump thanks to a new cold air intake, high-flow performance exhaust, retuned ECU, and stronger pistons. 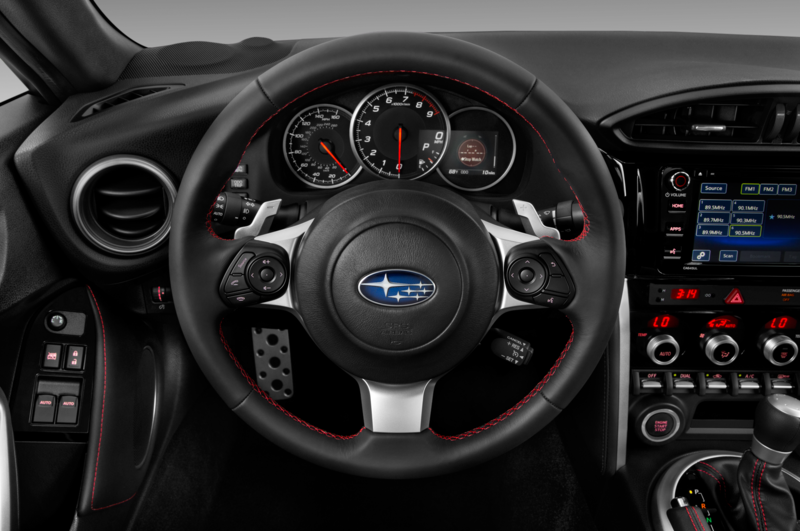 Subaru also threw in a short-throw shifter with a revised third gear, a carbon fiber roof and wing, inverted front struts, Bilstein dampers out back, retuned stability control, cross-drilled rotors with silver Brembo calipers, lighter 19-inch BBS wheels, and 245/35R19 Yokohama Advan Sport tires. 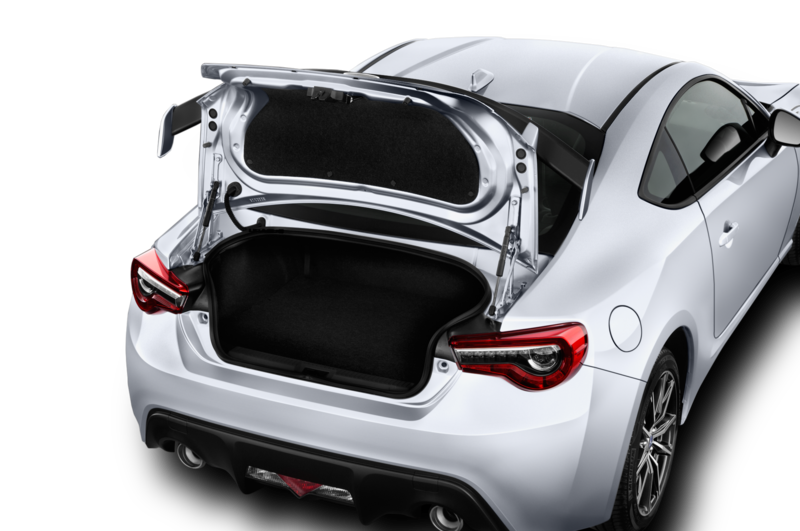 It then removed the spare tire to save weight, added some red and black cosmetic accents, and stuck a Type RA badge on the trunk. 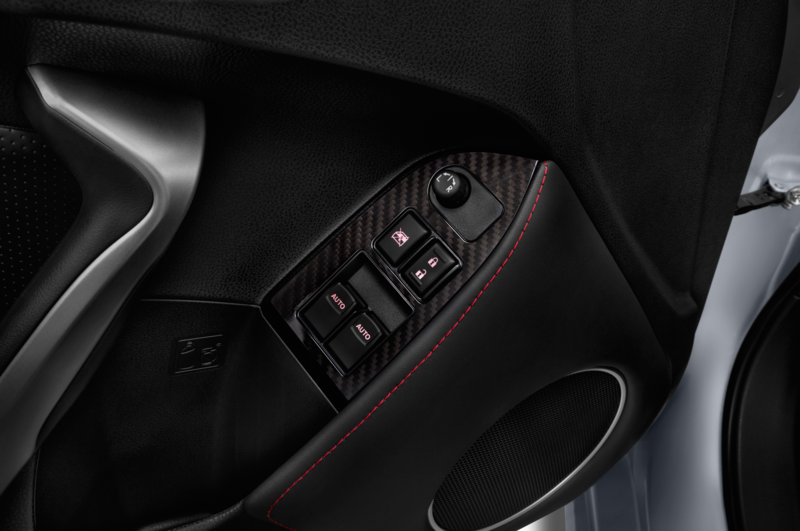 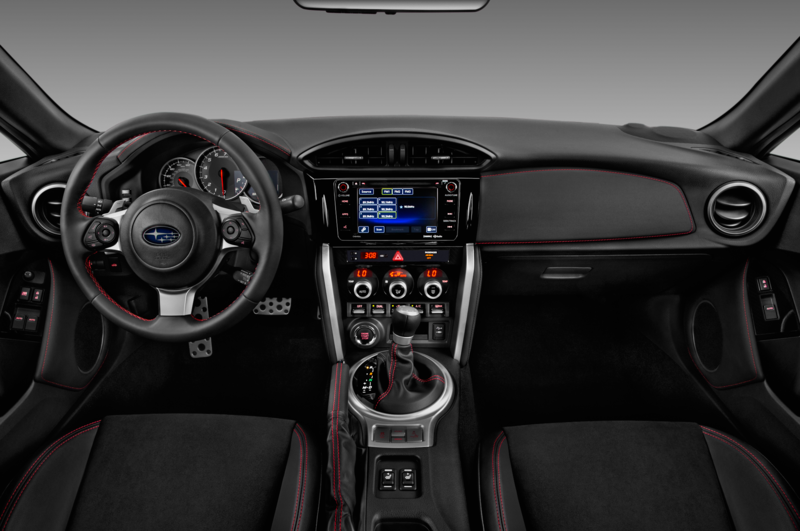 Inside, you’ll find red stitching, a steering wheel wrapped in artificial suede, a few red accents, and a numbered plaque. 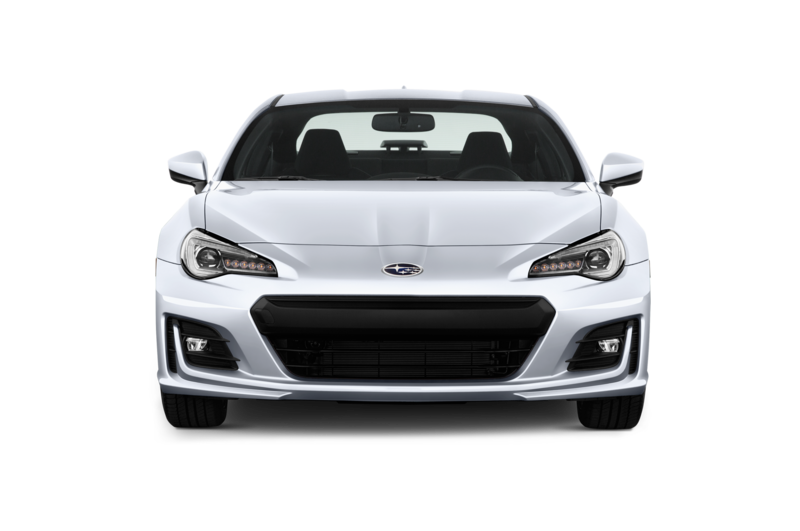 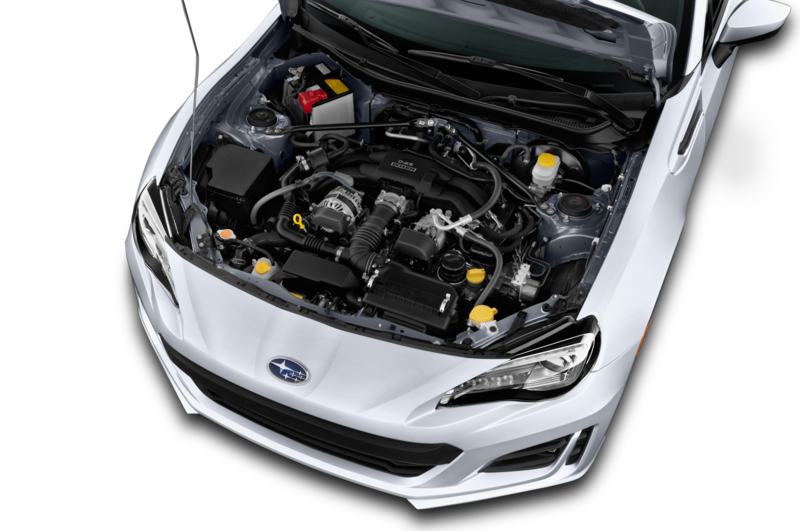 The BRZ tS, meanwhile, makes the same power as the base model but gets STI-tuned Sachs dampers and coil springs, a V-brace in the engine bay, a stiffer chassis, lighter 18-inch wheels, and 215/40R18 Michelin Pilot Sport 4 tires. 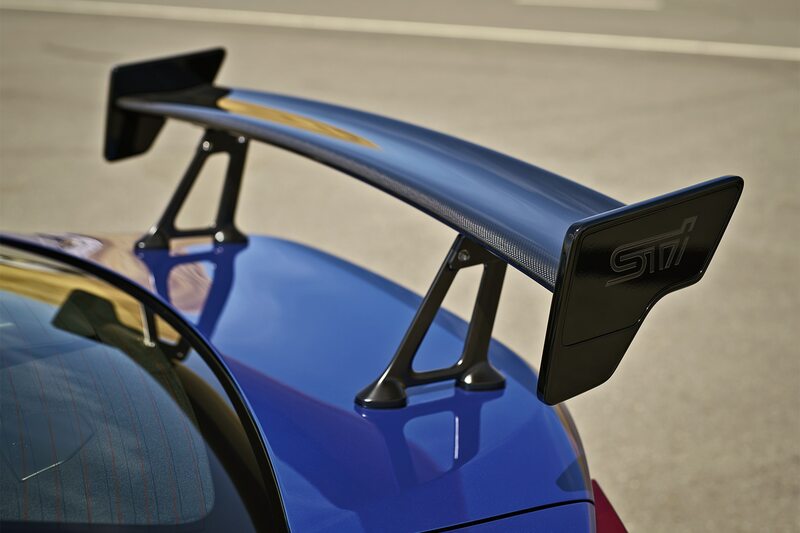 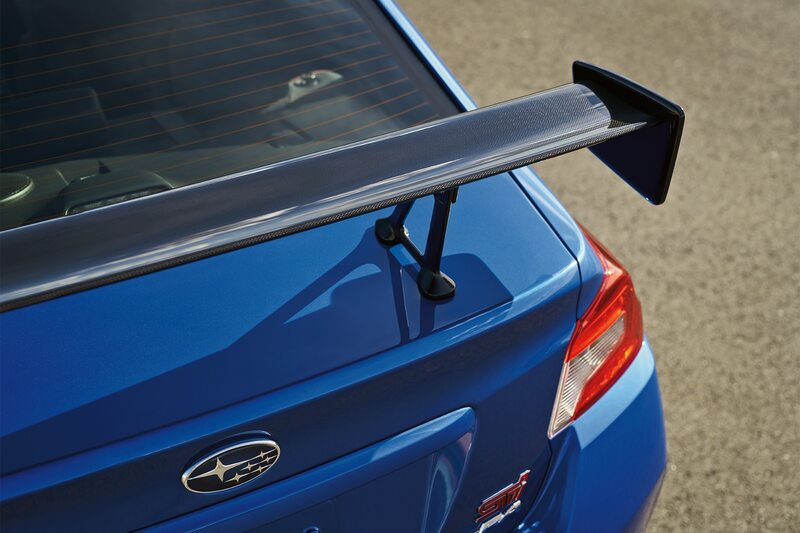 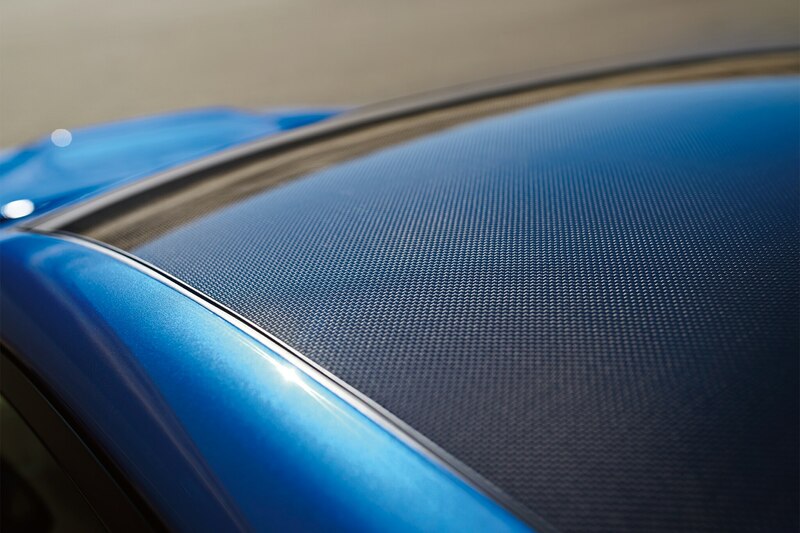 Subaru also added a manually-adjustable carbon-fiber rear spoiler and a black body kit for better aerodynamics. 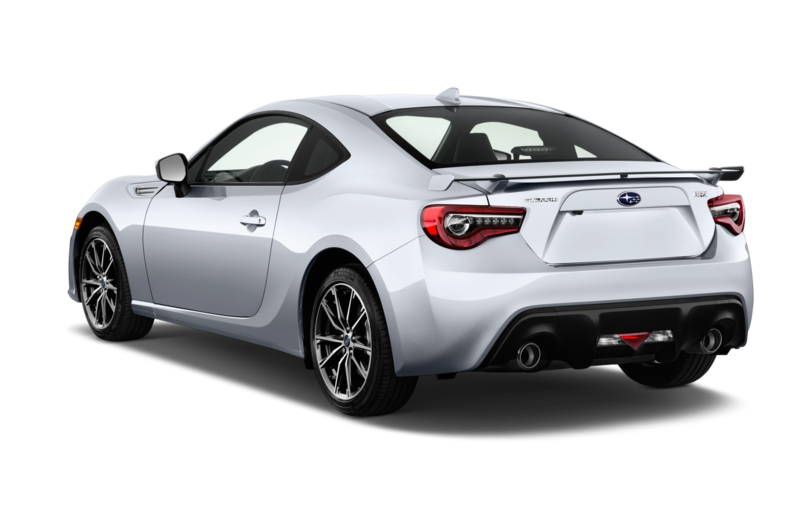 Visual changes include a few red and black accents, STI covers instead of fog lamps, and rear tS badging. 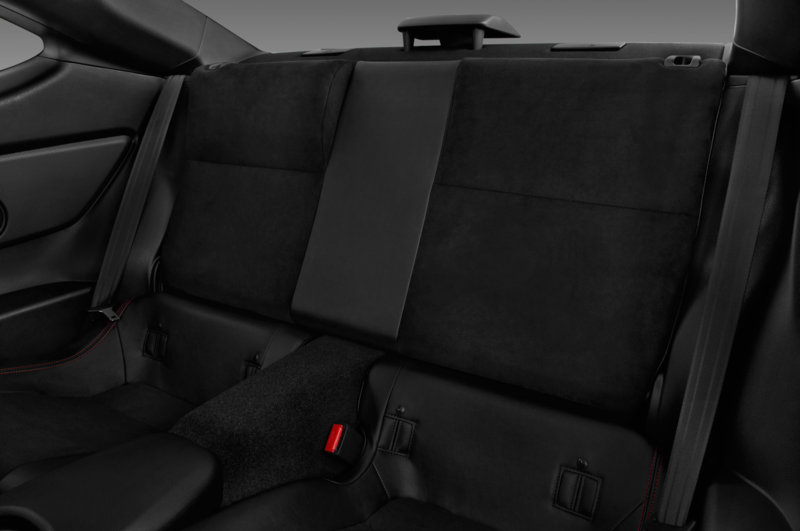 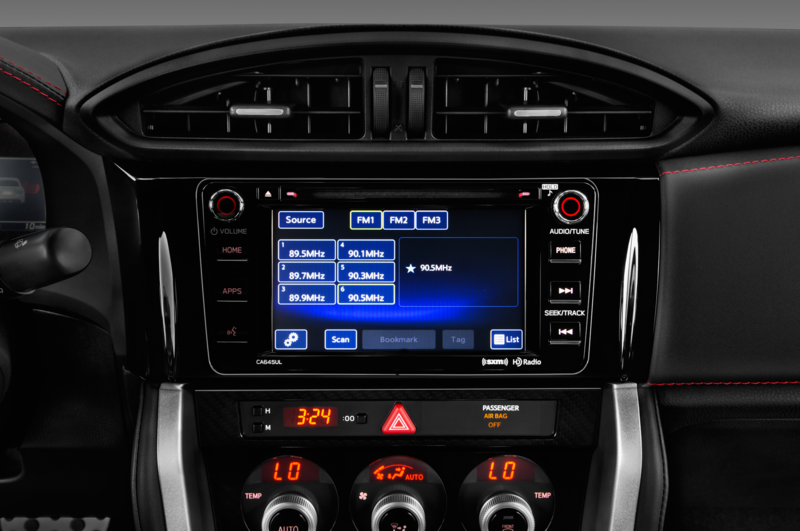 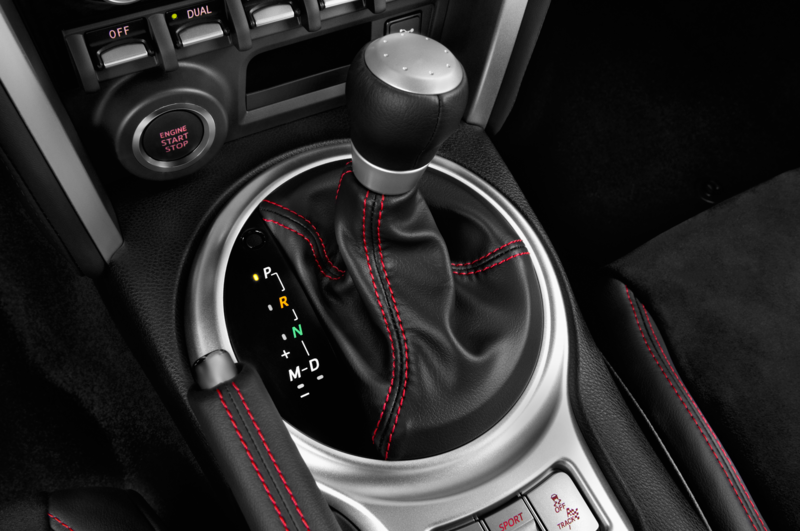 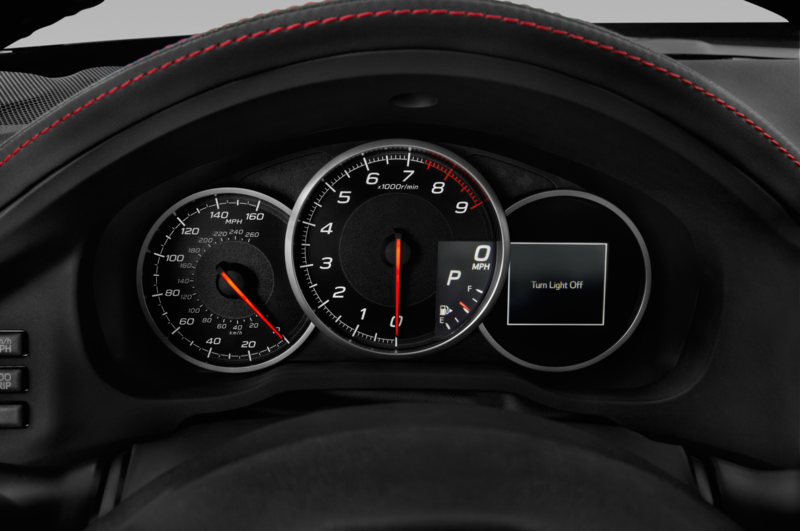 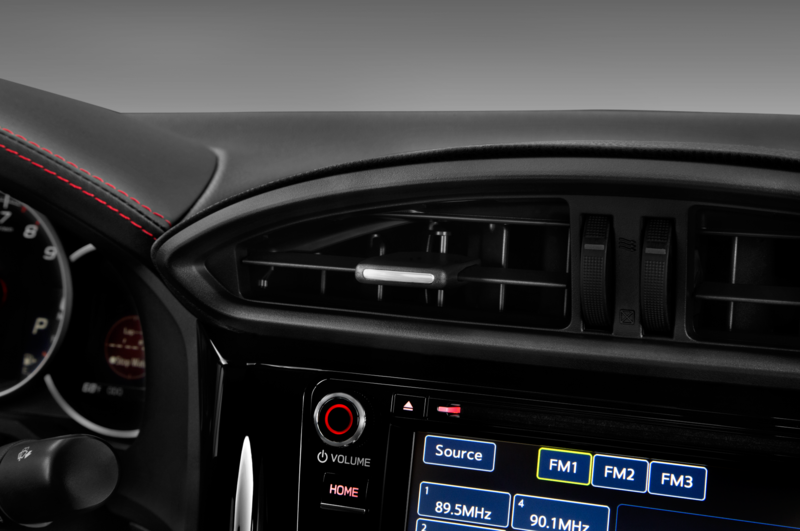 Interior changes are similar to the Type RA, with red accents being the biggest changes. 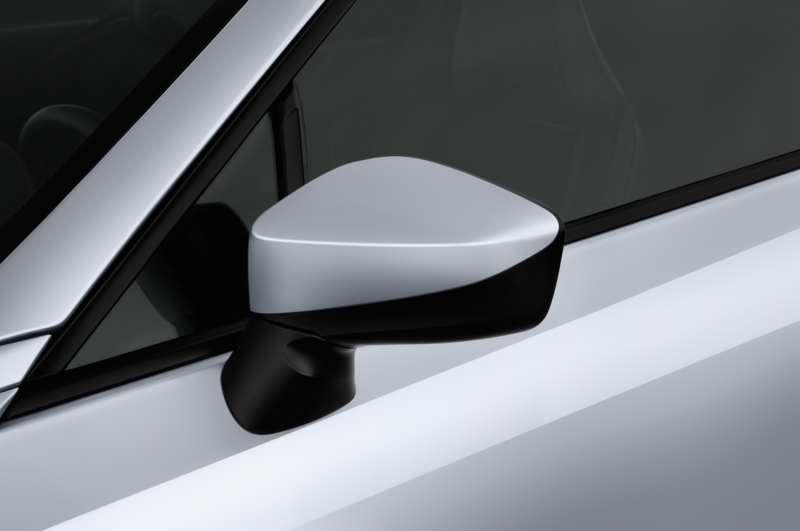 You do, however, get a frameless rearview mirror. 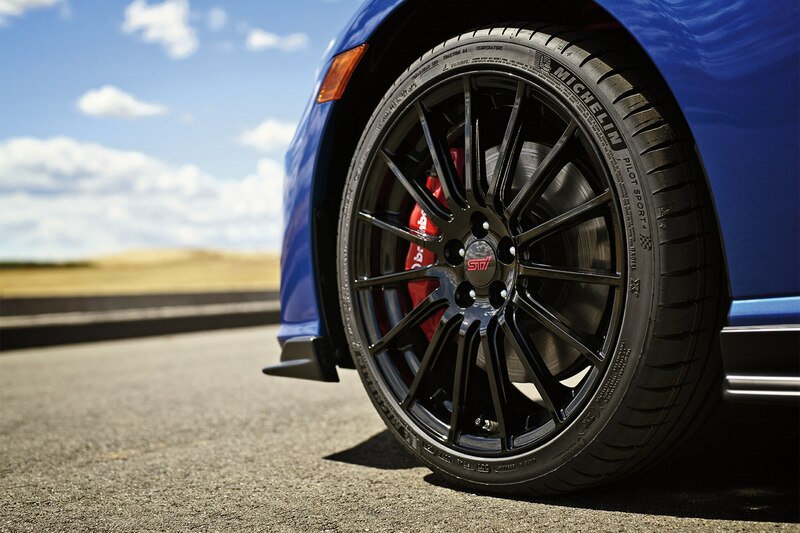 If those changes sound like they’re worth it to you, look for the Type RA and the tS to land on dealer lots this spring.